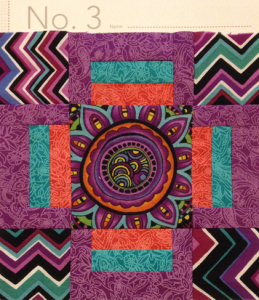 Oftentimes, I admire those amazing sampler quilts filled with precise paper piecing techniques or applique work, but am not sure how I’d ever manage to make anything so elaborate. 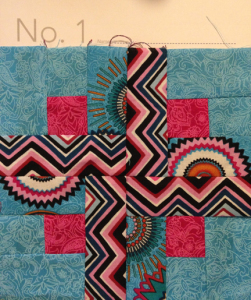 All that fussy piecing! Not that I don’t do that already. Heh. 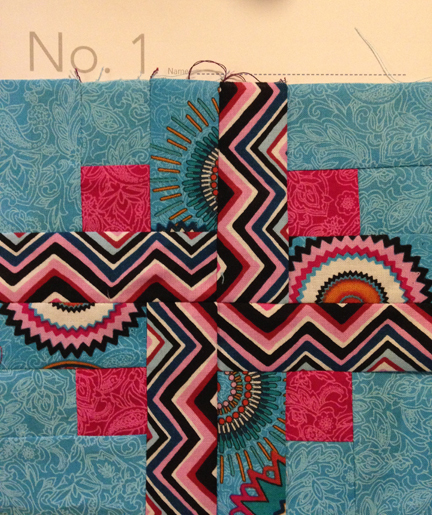 That changed when members of my Modern Quilt Guild started a small group working on Tula Pink’s City Sampler 100 Modern Quilt Blocks. These designs seemed fairly straightforward, so I jumped in this Spring. Even before I had the book, my friend texted me a couple blocks, so I could make them for the first meeting. During the year, I struck upon the idea to use all the extra Hoffman fabrics and happily restarted my Tula project this October. 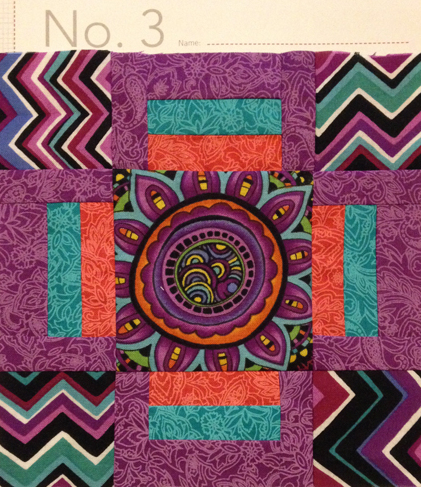 Hoffman Tula blocks! What fun! 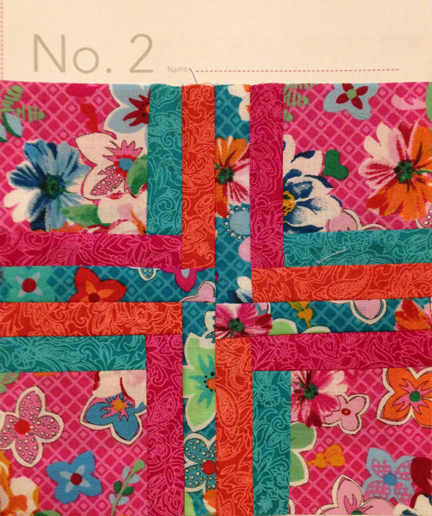 This entry was posted in Quilty Projects and tagged city sampler, sewing by mkreative. Bookmark the permalink.